4th FIW, 336th FIS. 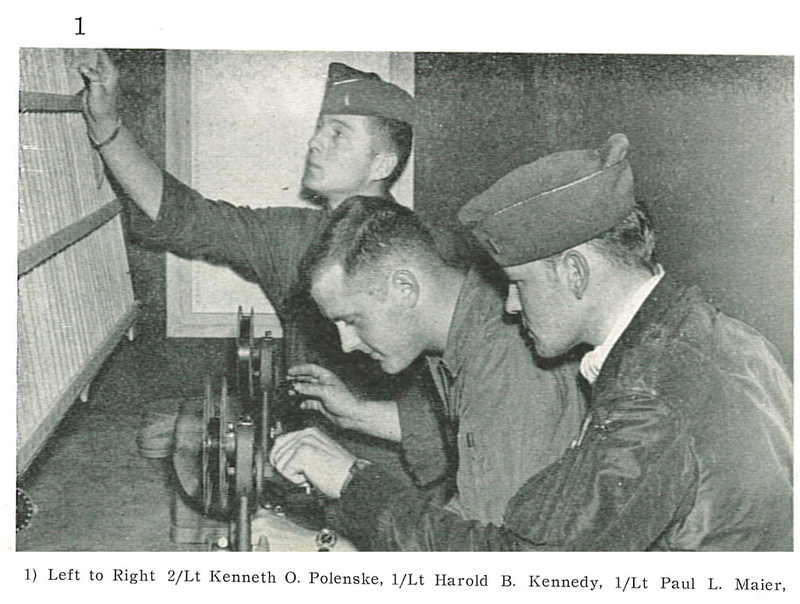 Flown by 2th Lt Kenneth O.Polenske. 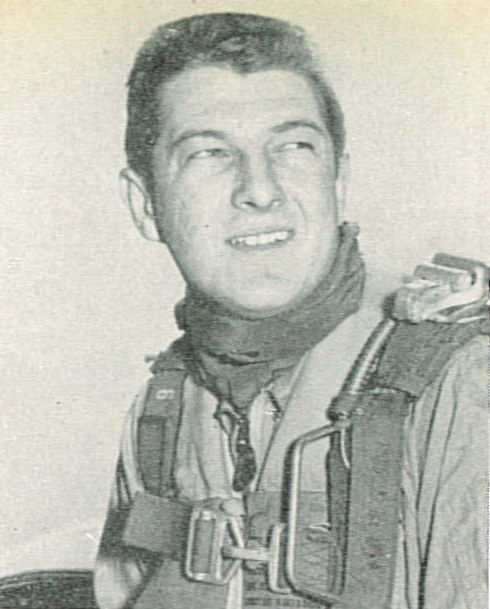 Returning from a combat mission and his engine suffered a flameout causing the aircraft to crash short of the runway.2th Lt Kenneth O.Polenske died at 121th Evacuation Hospital.